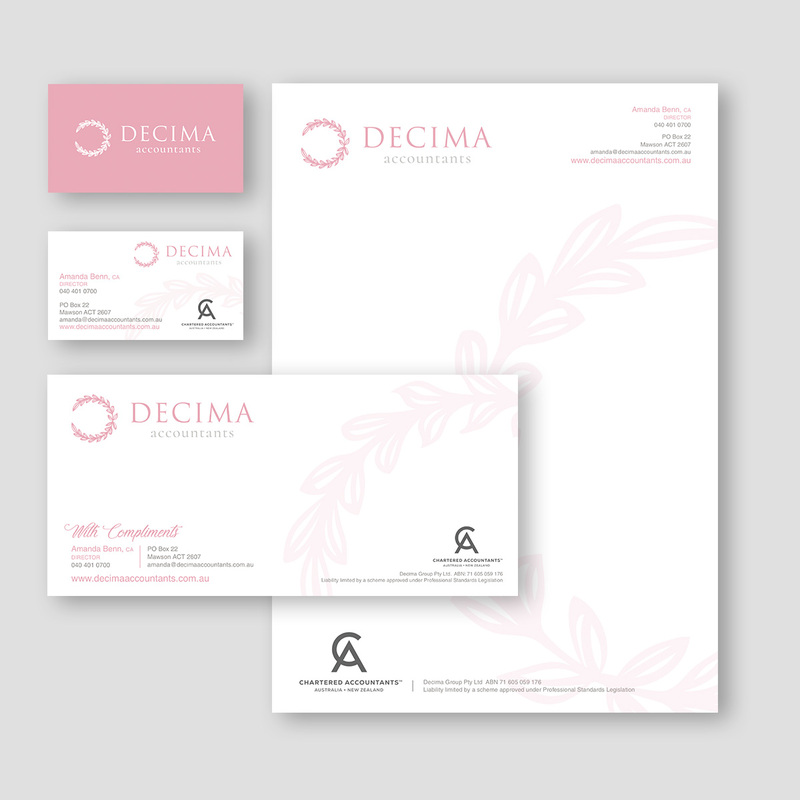 for print and signage, corporate identity, and online branding. 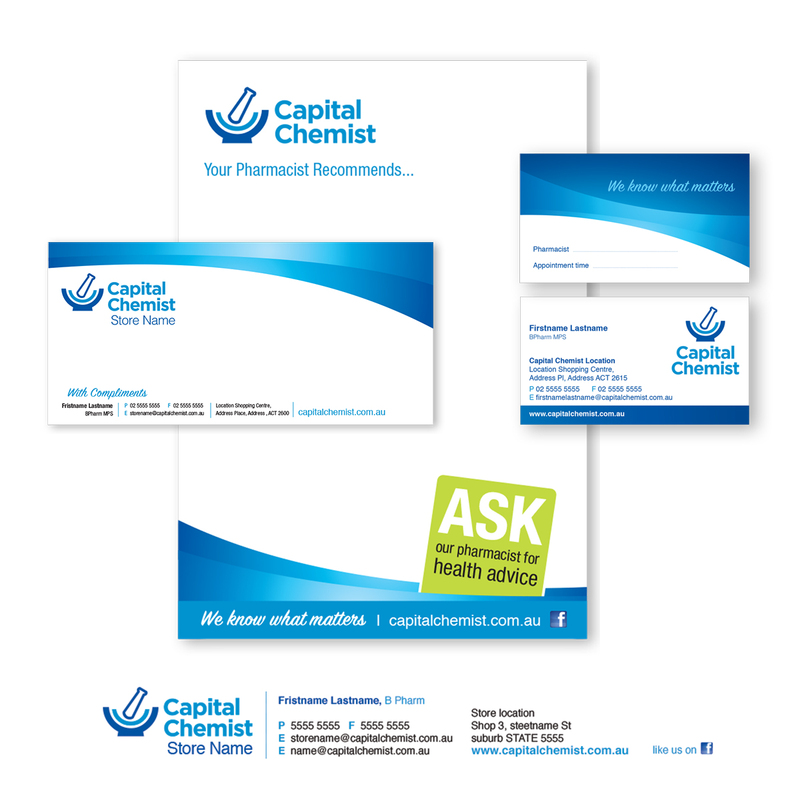 From business cards to corporate stationery, a company’s printed materials speak volumes. 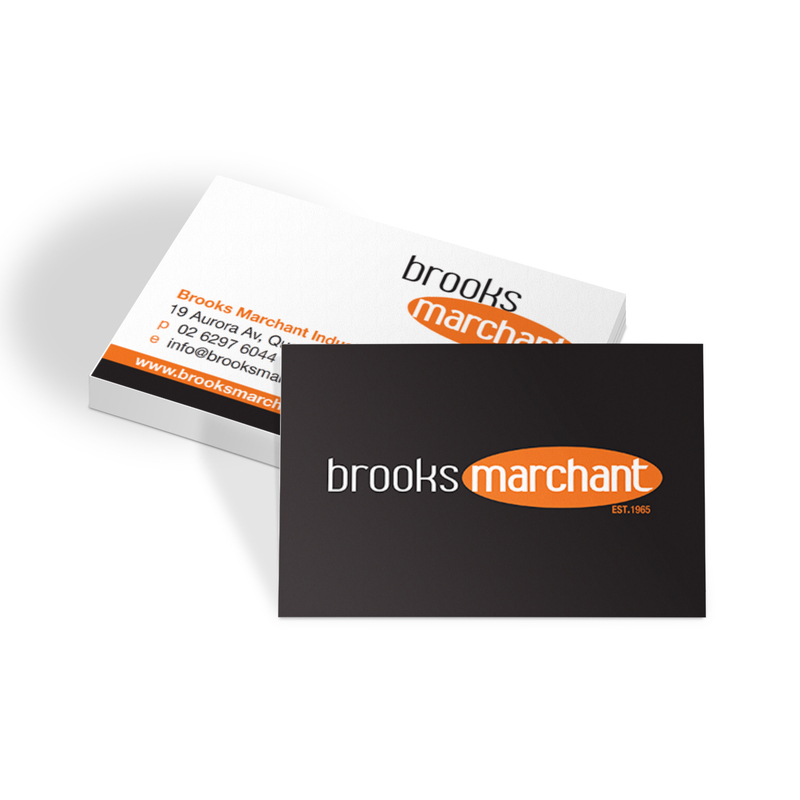 The hallmark of great companies is an excellent and consistent brand experience. Fresh Creative is passionate about helping you level up your company collaterals. 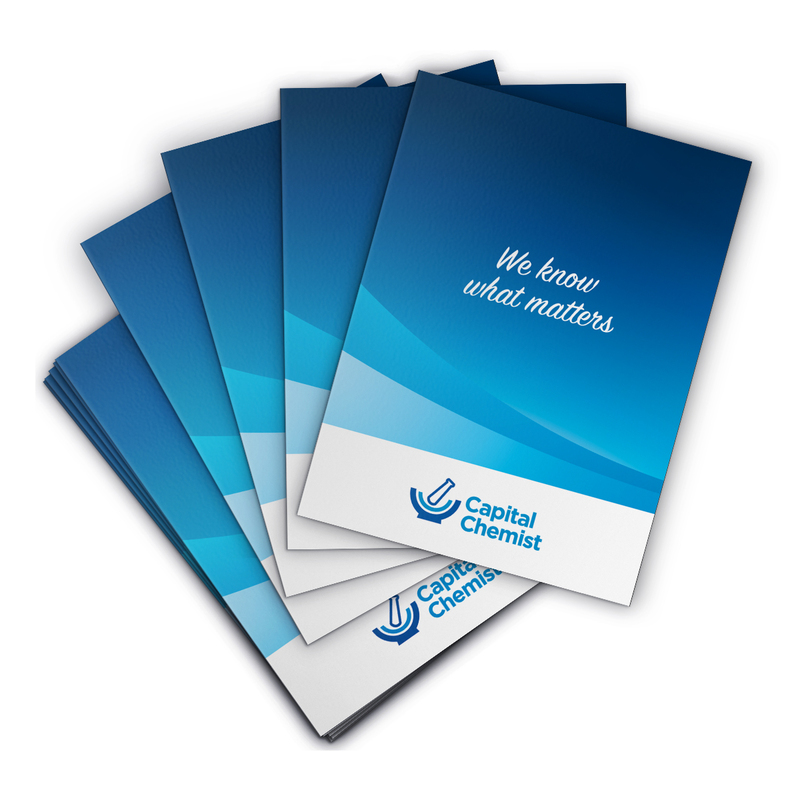 Because we understand your Canberra print needs, we offer standard sizes, custom shapes, stocks and designs. 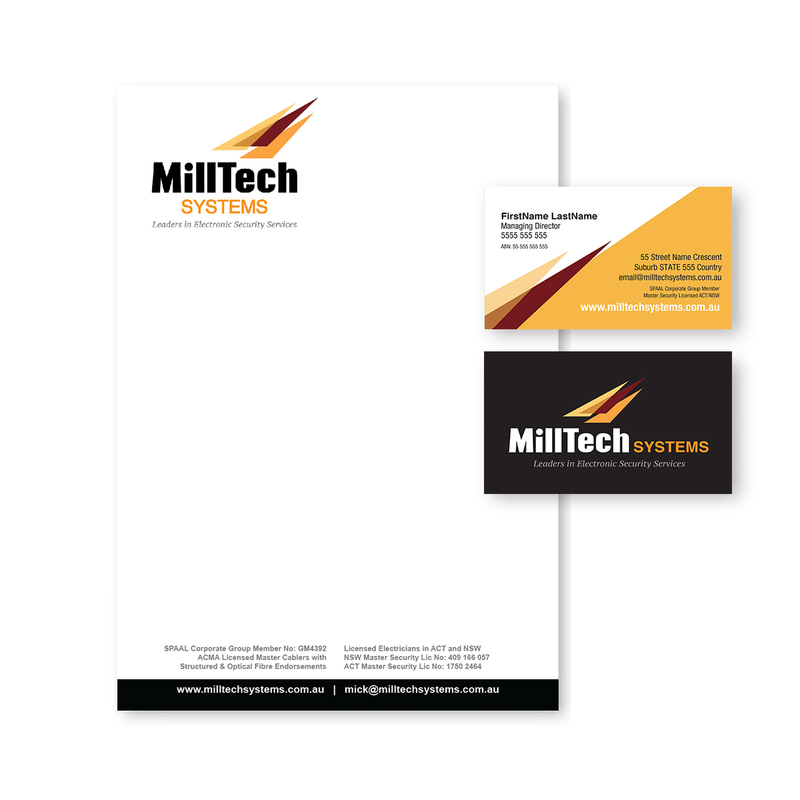 We provide professionally designed business cards, letterheads, with compliments slips, and other corporate peripherals. 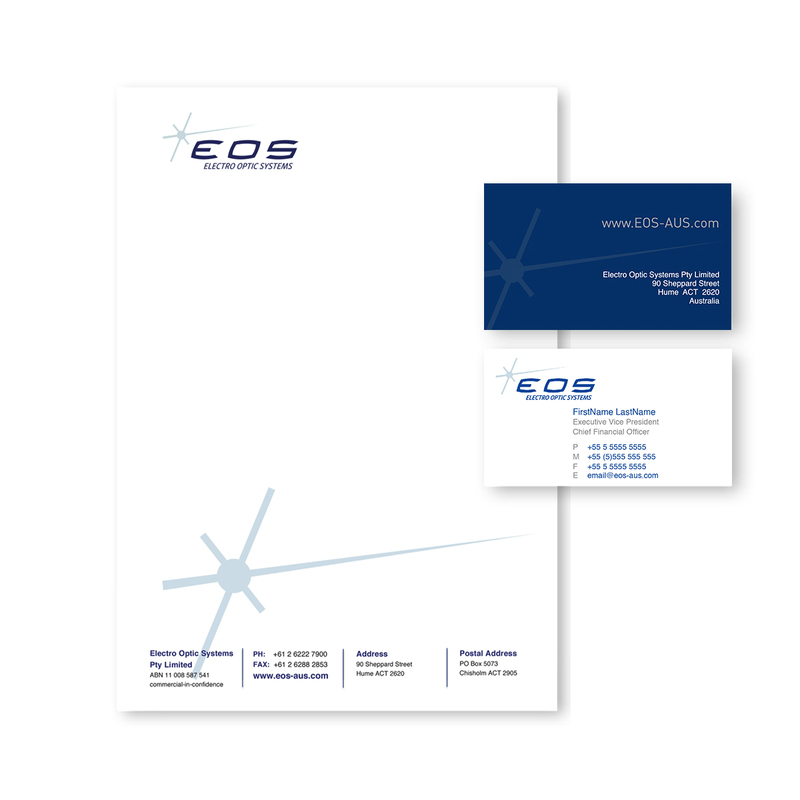 Our Canberra design studio also produces excellent corporate presentation peripherals. 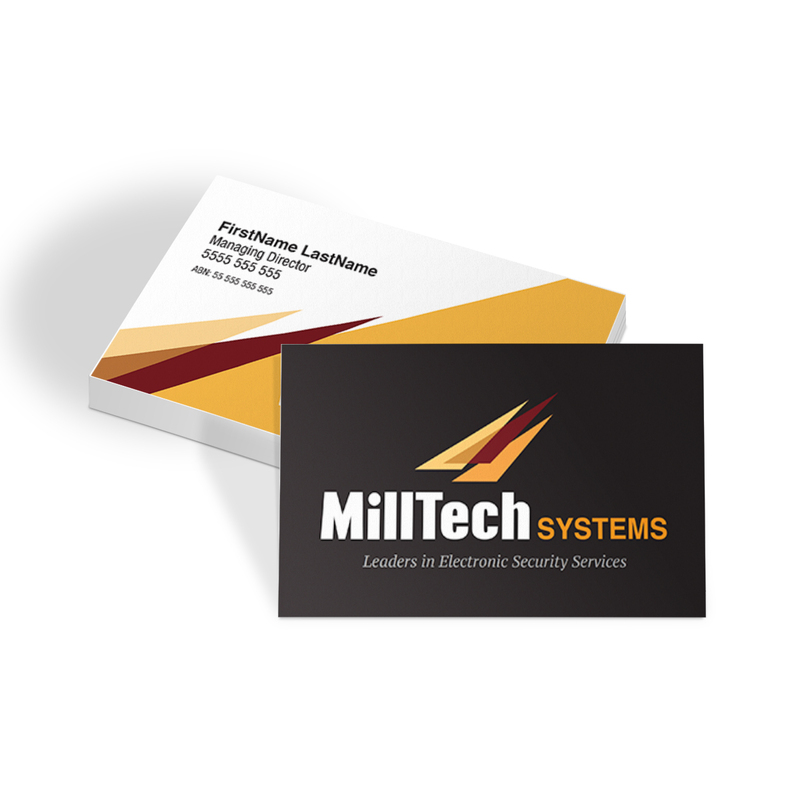 We’re ready to level up your look, from custom-shaped and printed presentation folders to exquisitely designed Powerpoint templates. 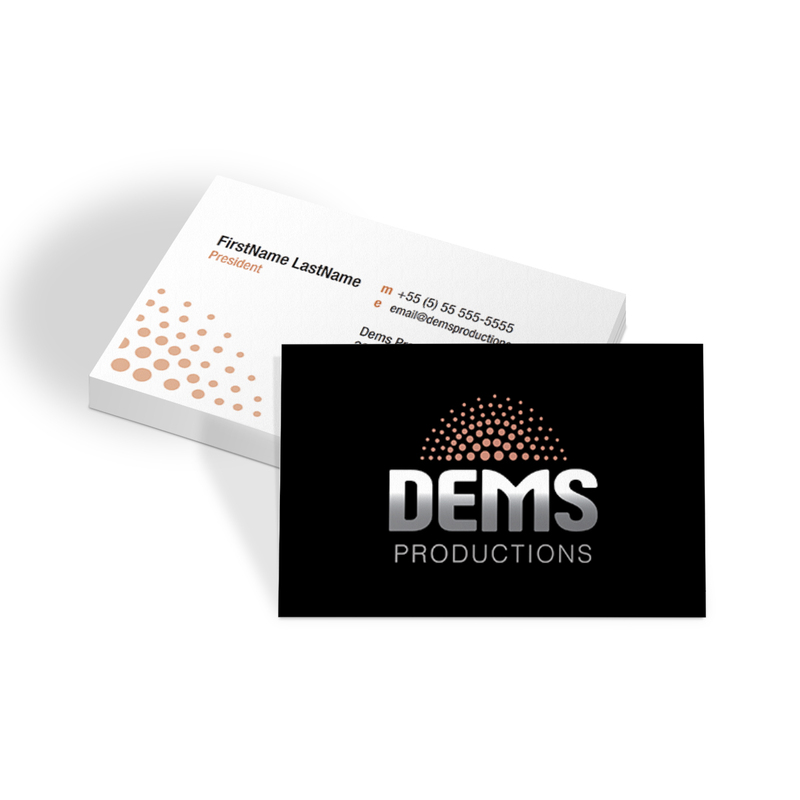 Elevate your brand experience with new business cards and corporate stationery. 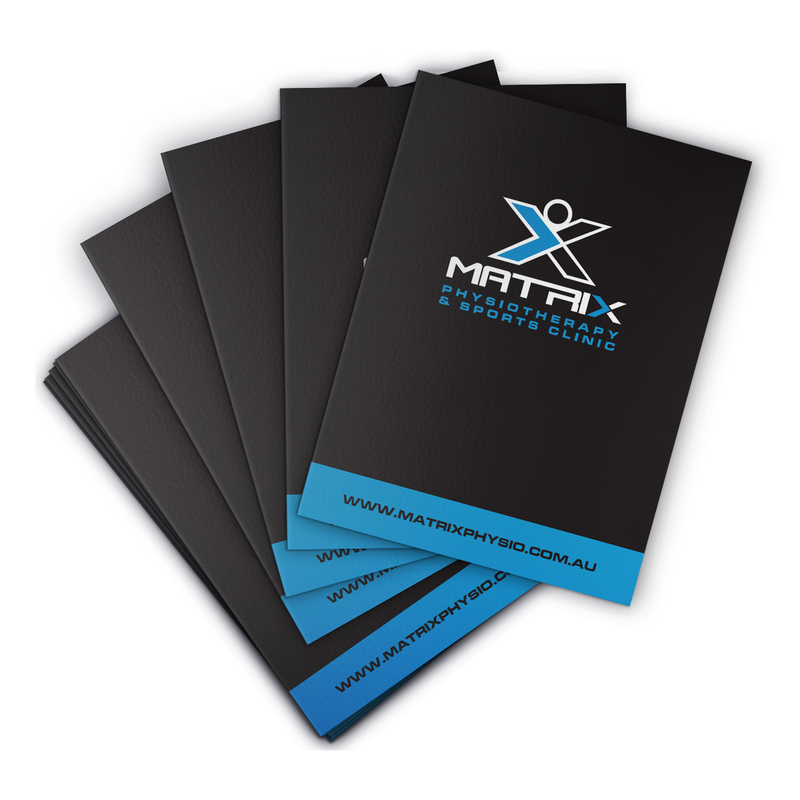 Therefore, call (02) 6299 7055 or email info@freshcreative.net.au to arrange a creative consultation with our Canberra graphic designers.